From Wikipedia, the free encyclopedia. 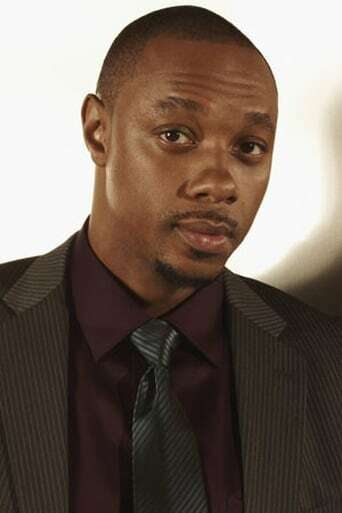 Dorian Missick (born January 15, 1976) is an American actor, best known for his roles as Damian in Six Degrees and Victor Vance in Grand Theft Auto: Vice City Stories. Missick was born in East Orange, NJ, but grew up mainly in Plainfield, NJ, and Decatur, Georgia. His film Premium and his parts in movies such as The Manchurian Candidate and Lucky Number Slevin have won him critical acclaim and various other accolades. Description above from the Wikipedia article Dorian Missick, licensed under CC-BY-SA, full list of contributors on Wikipedia.